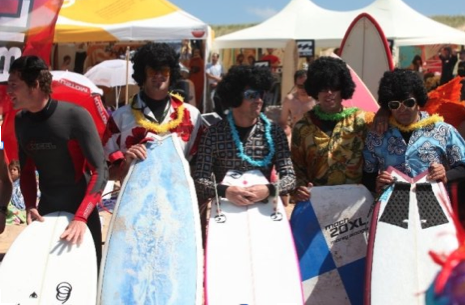 In no more than 3 days, we're gonna celebrate the 9th edition of the funniest surf festival of all summer in the north coast of Spain. 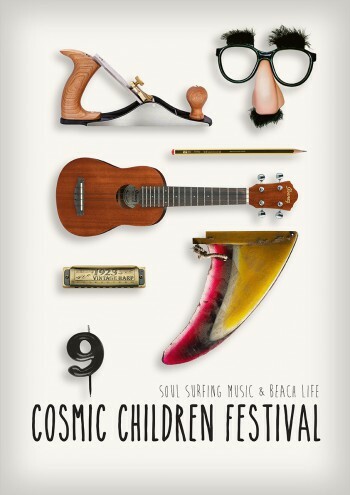 The 14th and 15th June, the Cosmic Children Festival in Cantabria will reunite people from all over the coast to celebrate a festival based in the very roots of the surfing culture. Every year the festival has an excellent program for all ages, and the special guests will be revealed at the perfect time. 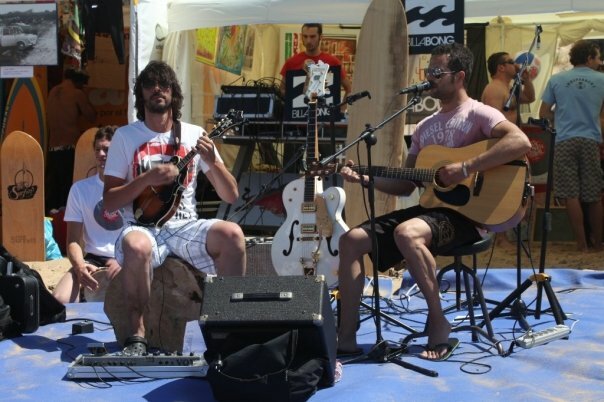 Among the program to be highlighted, the artistic and environmental activities, and of course the classic encounter between the surf pioneers, the pros and the surf lovers; all of them accompanied by their families. 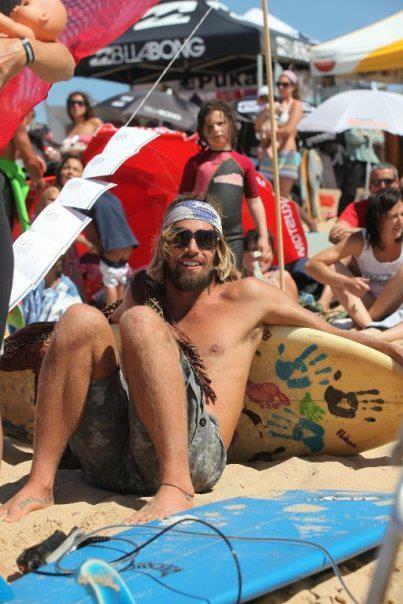 Coz after all this event it is made and for surfing families. The program has no big variation, but one; the intention of concentrate the best national shapers and some other international shapers invited. They will be the main protagonists of diverse activities and tests, still to be revealed. The organization expect to have the presence of shapers from Asturias, Galicia, Vizcaya, Guipuzcoa, Cataluña, Canarias and Cantabria. 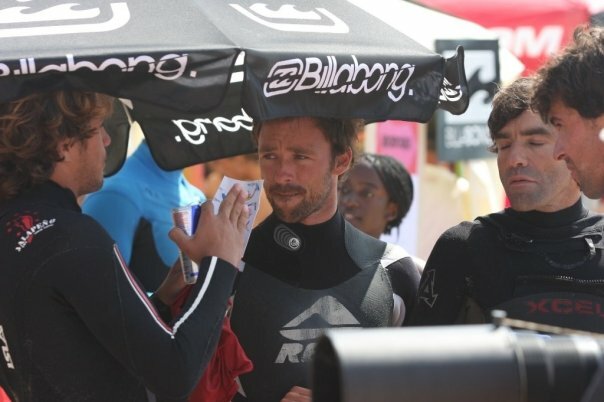 At the same time shapers from France, Italy, England and California are confirming their assistance. One of the funniest tests, is with no doubt the Tag team "Pura Vida", where last year rewarded the best psychedelic outfit, or the most classic one of the 60's-70's. If you're somehow around the area, don't miss this great chance to have a great time! They have extra activities like yoga, art expositions of surfboards, hawaian dancers, concerts, etc. All the pictures are courtesy of Cosmic Children festival. Ukulele concert at the beach. Is all about good vibes! The little ones having a great time too!